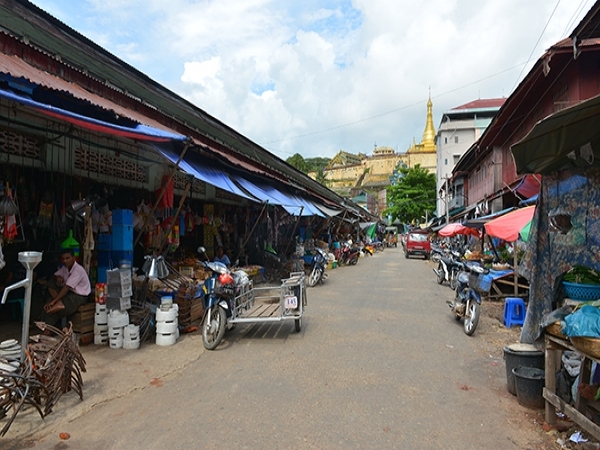 Kawthaung, formerly known as Victoria Point, is the southernmost town in Myanmar. It is one of the entry ports into Myanmar and is separated from Thailand by the broad estuary of the Pakchan River. Kaw Thaung has a coastline extending for about 2800 kilometres and is characterised by estuaries, rivers, creeks and islands. The border town of Thailand, Ranong is located quite nearby, right across the river. The entire area is only 322 kilometres north of Phuket. Kawthaung retains the charming character of a prosperous fishing village. 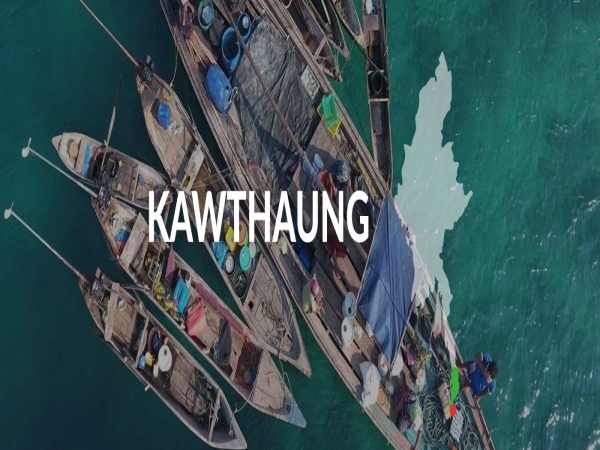 Kawthaung is surrounded by the Mergui National Reserve where one can enjoy snorkelling and diving expeditions. The key to enjoying in Kawthaung is to escape 100m back from the harbour where the town’s charming streets offer sanctuary from the hustle and bustle of the harbor. Tourists can get a 360-degree view of the region from the Ngar Thone Lone Hill. 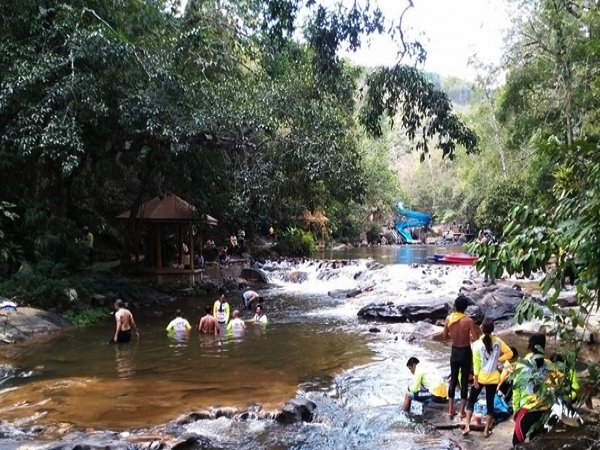 A visit to Kaw Thaung is incomplete without a visit to the Maliwan Waterfall and Hot Spring located 40 kilometres away from the city and takes around 2 hours to reach by road. The hots spring is located 3 kilometres from the waterfall and is fed from the waterfall itself. A fully equipped bathing unit has been created in the hot springs for everyone to enjoy a hot bath. The area is also characterised by exotic scenic beauty. Kaw Thaung hosts a number of pagodas, each beautiful in its own way. 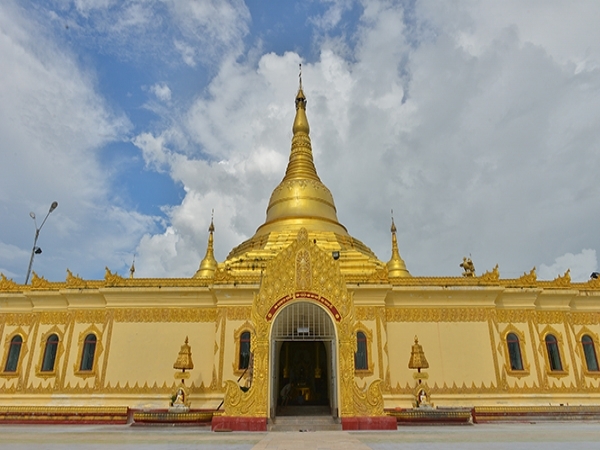 Some of the most notable ones include the Pyitawaye Pagoda, the Arnandar Pagoda and the Aungtawmu Pagoda. Some of these pagodas were built several centuries ago. The Shwepyi Thar Pagoda is an exact replica of the Ananda temple in Bagan and hosts a museum where one can get a glimpse of Mynmar’s culture. 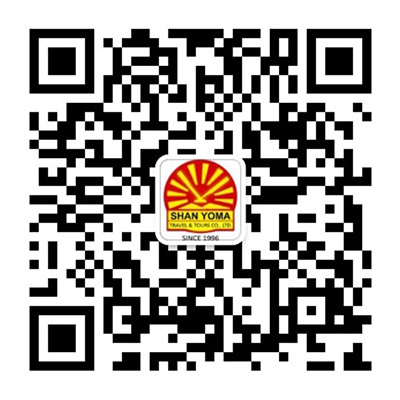 All these places are frequented by tourists visiting the region. Kaw Thaung has a number of attractions apart from the pagodas, waterfalls and hot spring. One can visit the Bayint Naung Point, formerly known as the Victoria Point, the southernmost part of Myanmar. The Ngar Thone Lone Hill presents an exotic 360-degree view of the entire region. Other notable places include the Palonetontone Bridge, Myoma Market and the innumerable Salone villages. From delicious food to friendly people, Kaw Thaung has a lot to offer to tourists. 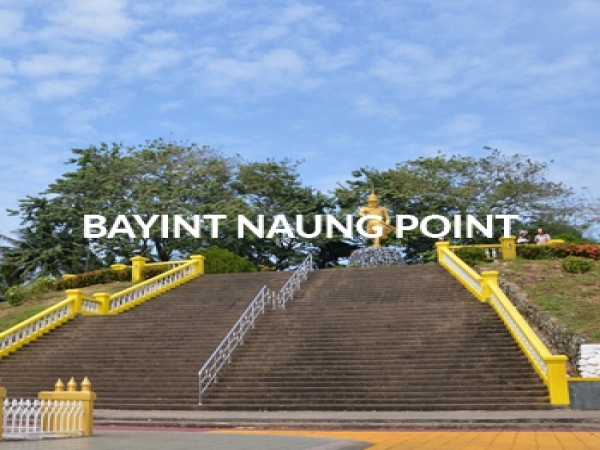 Baying Naung Point: also known as Victoria Point, is the southernmost point of Myanmar. During the British colonial era, this point was named after Queen Victoria. This place provides a panoramic view of the entire region. 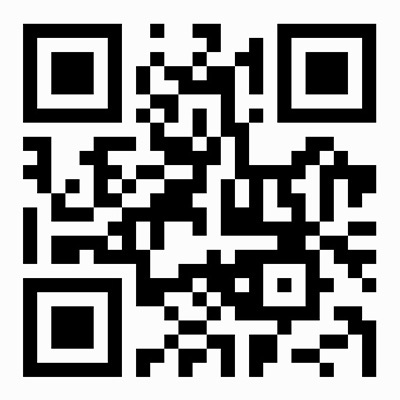 It is only a 7 minutes walk from downtown Kaw Thaung. 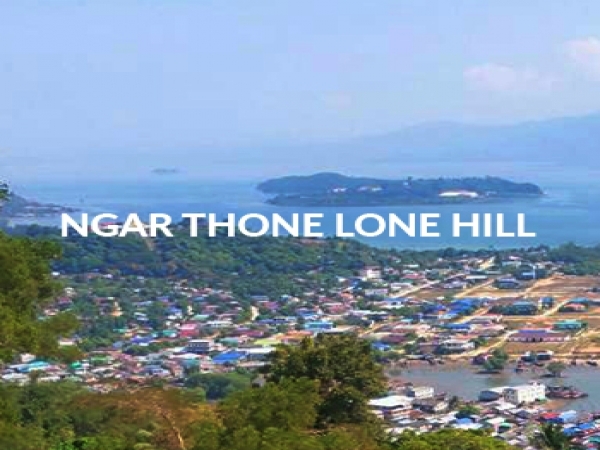 Ngar Thone Lone Hill: Also known as the Tripple Five Hill, Ngar Thone Lone Hill is centrally located in Kaw Thaung town itself and rises to a height of 185 metres and 169 metres above sea level. Visitors can enjoy a 360-degree view of the entire area from the viewpoint at the top of the hill. Shwepyi Thar Pagoda and Museum is about 10 kilometres away from Kaw Thaung. It is a replica of the Ananda Temple (Bagan) and displays counting beads and animal shells such as whale bones, turtle shells and other findings from the sea.